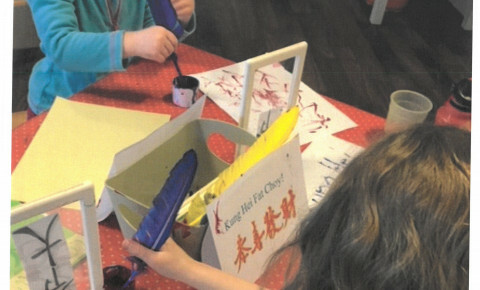 Role play areas have been made into Chinese restaurants and the children have been using chop sticks. Children have been making lanterns and designing them with patterns. 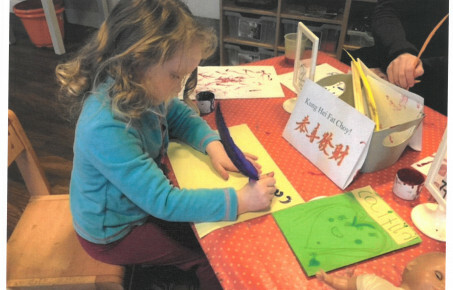 Staff turned the sand,water and play dough red and the older children have been exploring Chinese writing. 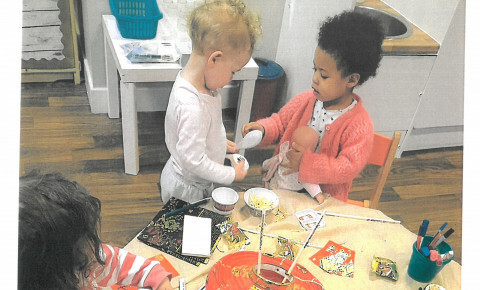 Some of our older children will be going on a visit to China town to purchase ingredients .They will bring the ingredients back to nursery and the children will be taking part in tasting activities.